This and unusual superb debut is about a young woman discovering that she is a lesbian is a) laugh out loud hilarious, b) has hidden depths, c) well written, d) GRAPHIC, e) celebrates the power of friendship, f) also about the complexities of domestic abuse. I highly recommend this book whether you are heterosexual, homosexual or somewhere else on the spectrum because there are things that everyone can learn from reading it. I was given a copy of this book from the publisher on Netgalley in exchange for a fair review. 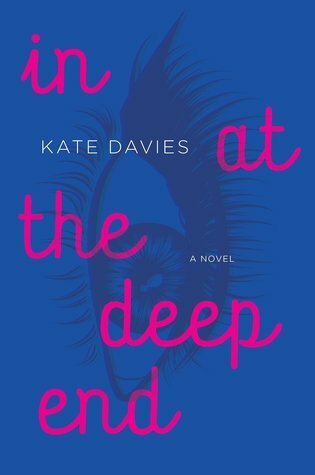 Sign into Goodreads to see if any of your friends have read In at the Deep End.